Go Horseback Riding at your front door! 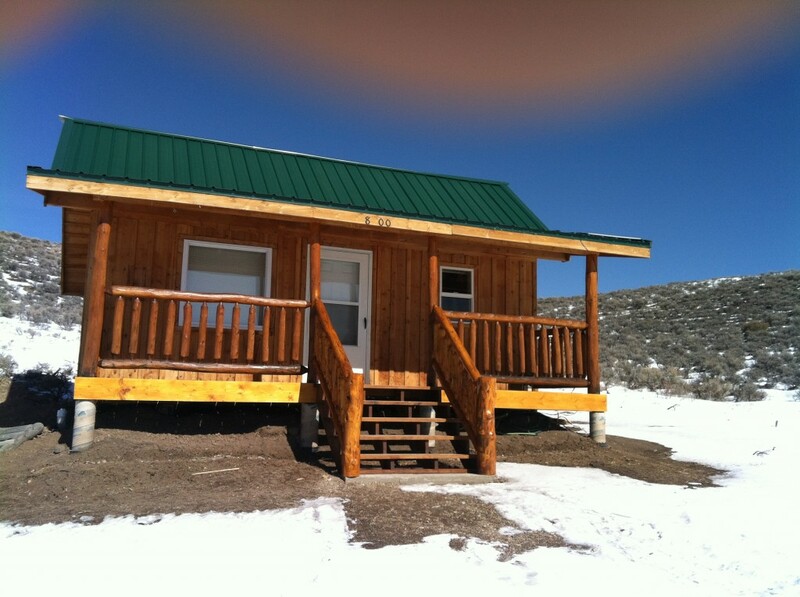 Dorsey Creek cabin is located on the beautiful GMO ranch surrounded by the Sangra de Cristo’s. A scenic getaway that is close to the adventure and downtown Salida (15 minutes), which is Home of the Arkansas Headwaters. The spring and summer boast an array of MT. activities. A great place, far removed from the hustle and bustle of city life.This is a small cozy cabin sleeps 4 to 6 with a small kitchen and bath. It will accommodate six; however four is recommended. 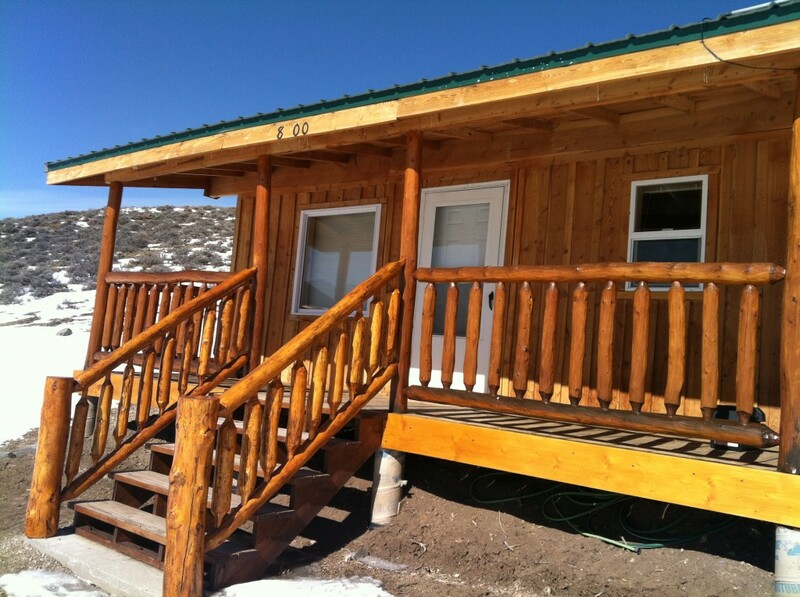 This is a great little cabin for a small family or a couple looking for adventure. Extended stay rates are available subject to owner use and availability. Late summer, fall, and off season discounts available. Monarch Crest Trail, ride the Divide!